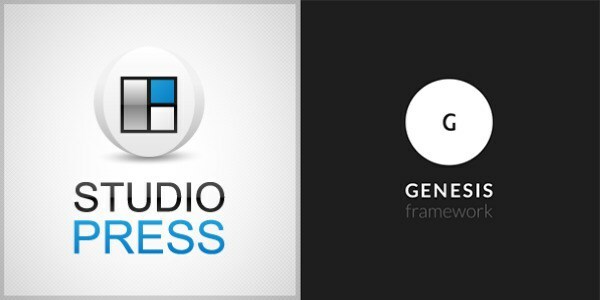 With the Genesis Framework you can quickly and easily build incredible websites with WordPress. It is HTML5 ready and offers a steadily growing list of Microdata implementations out of the box, it’s fast, secure and incredibly developer friendly. You have undoubtedly noticed the affiliate links in the sidebar of our website, here’s why they are present: I like making money. I like getting fat affiliate paychecks every month and I like spending it all on ice cream and plugins. But I don’t like it as much as doing my job as a WordPress developer and writing good articles about it. The old days of owning a piece of knowledge, keeping it to yourself and milking it for as much as it’s worth are over: today is all about sharing, community and evolving together. So if we set out to improve websites by writing about Structured Data and SEO we should do so to the best of our abilities, and in this case recommending the Genesis framework is definitely part of that. In doing so I leave you in the capable hands of the developers of Studiopress and Cobalt Apps who share our vision of quality and customer care. The Genesis Framework, Dynamik Website Builder and the Genesis Extender Plugin are the cornerstones of our business: do yourself a favour and go check them out. If you have any questions I’ll be happy to answer them in the comments section below!